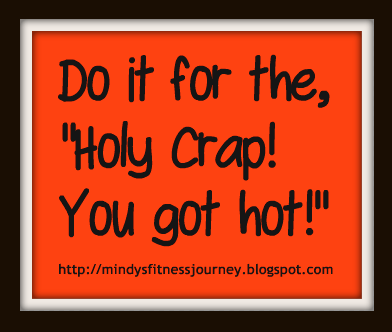 Mindy's fitness Journey: Going Out with a Bang! 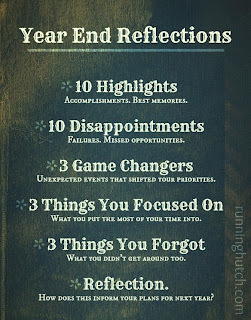 One of my blogging friends, Running Hutch posted this yesterday and I decided I would use it as a template to talk about my year! It all began with a Pink Polar and a dream! 1. Asking my mom for help with my son so I could start working out! 3. Running my very first race (aside from the Climb up I did) with my new workout buddies. The Bolt Run! That evening we all went to a hockey game. 4. Running a 10K in NYC when I was there for work. I decided that I must really be a runner if I am choosing this while I am in the most fabulous place I have ever been. And I did it alone on the 4th of July. 5.Getting an email from Fitfluential in July telling me that I had been chosen to be a Fitfluential Ambassador. I had no idea how amazing this experience would be. It pushed me to applying to be an ambassador with Fit Approach, GirlsGoneSporty, The Women's Half Marathon, and MomPowerTeam. What an amazing group of people! 6. Getting an email from Polar Heart Rate Monitors asking me if they could use my cover photo for a tshirt idea. WHAT!!! Why of course!!! From that, I met Chris from Polar who contacted me asking me to be a Polar Ambassador. Being a Polar Ambassador means so much to me because this is a product that I truly love! 7. I ran 15 races this year. Some were mud races, one was in a tropical storm, and some were on the beach. I have never run a race in my life til April of this year. 10. I met all of you! Whether it be my facebook page, my blog, my twitter, my instagram, my pinterest, my tumblr, or my google +, this social media thing has changed my life for the better. I love the twitter parties, vlogs, instagram challenges and everything. Mostly, I love learning from you all. I am just a single mom on a journey. Definitely not an expert! 5. Did I say not losing the weight I wanted to lose? It counts twice. 1. Fitfluential, Fit Approach, GirlsGoneSporty and the Mom Power Team and the opportunities I have been given by being involved with these groups. 2. Polar: Being a member of the Polar Racing Team. 3. I forgot to be angry! I let it go and that is a great thing! 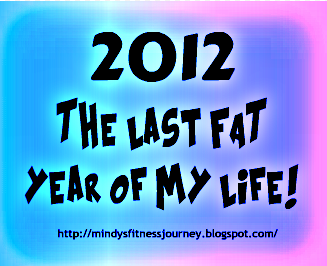 Love your list and that fact that you're not beating yourself up for the things you left unfinished last year. Thanks Tamara :) Can't look back right? Just forward!! cooking healthy meals is easy if you are willing to try new foods. I am happy to share recipes and ideas. we can even cook double and split it if you live as close to me as I think you do. I have recently been dealing with Achilles issues, does it make your calf cramp up? 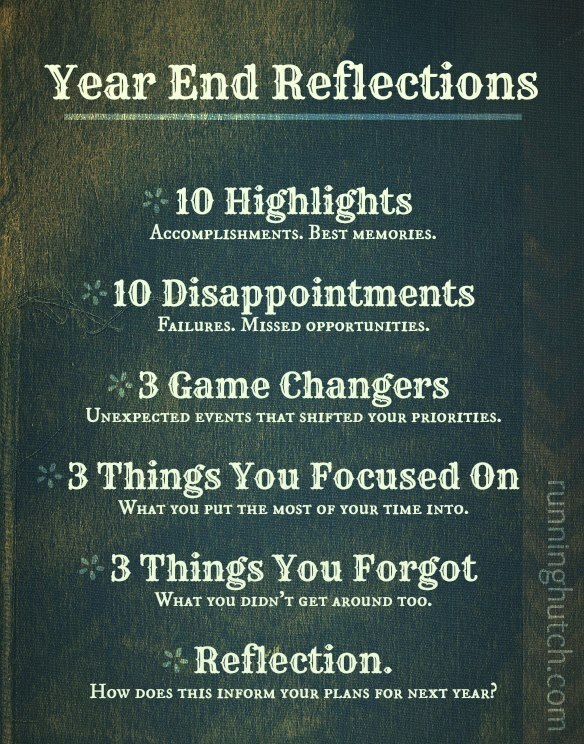 You did great in 2012!! Definitely skyrocketing to who you feel you want to be. So glad to have met you this year and I love our little "8" group :) <3 2013 is goin to rock in all kinds of ways for you! Thank you Beka! I am s proud of all of us! I look at how far we have come and our plans and I am so excited! Nick, thank you! You comment made me tear up! I appreciate your support!!! Your video seriously made me cry. I am still working on those last few pounds too. Aren't they the worst. I also totally feel you about getting all wrapped up in blogging, fitness, etc. and forgetting to have a social life. I never go out which is probably why I am still single too. Maybe we are just to awesome for Mr. Right and need a Mr. Equally Awesome to find us. LOVE IT! You have a lot a great highlights, girl!